Rhinoplasty is a plastic surgery procedure for correcting the various nasal deformities such as the nasal hump, a crooked nose, a depressed or shapeless nasal tip and large nostrils. 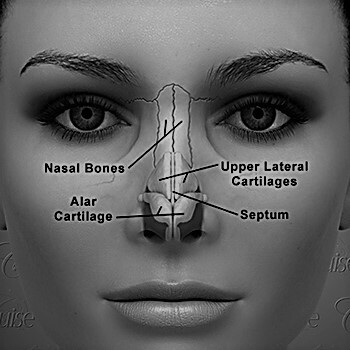 The nose is located at the most central point of the face and is surrounded by all the rest facial features. Therefore, every nasal deformity has a negative impact on the aesthetic value of the face. It is most common for every human being to regard one’s eyes as the primary facial feature. The truth however is that the nose is the facial feature that will make the difference as to how attractive a person is. 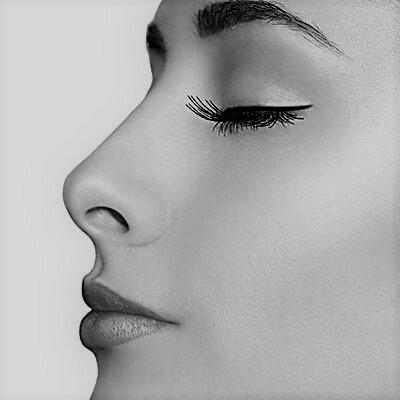 A well-shaped and beautiful nose that is in harmony with the surrounding face will add aesthetic value even to a face that has aesthetically unattractive features. Rhinoplasty is a specialized plastic surgery that is best done after a young person has finished growing. This usually means around the age of 17. 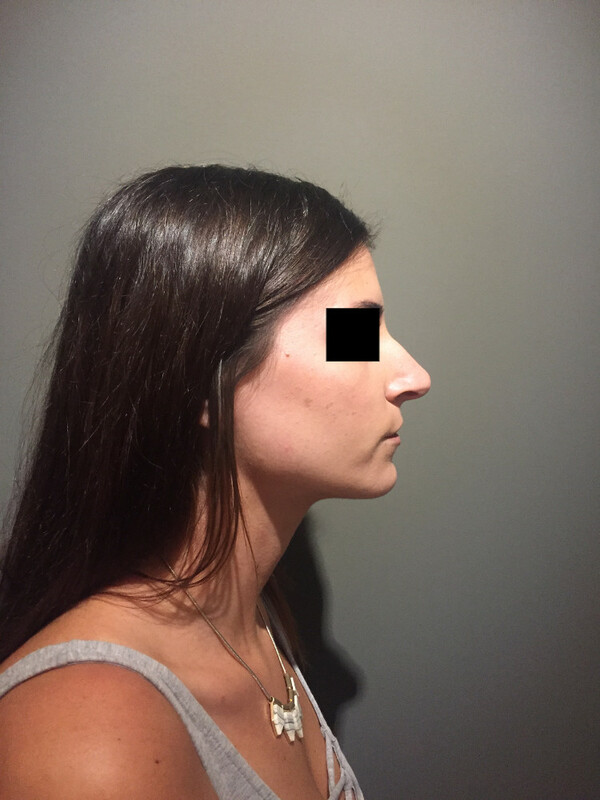 The patient must set realistic and specific expectations as to what the outcome will be from enhancing the form of the nose. 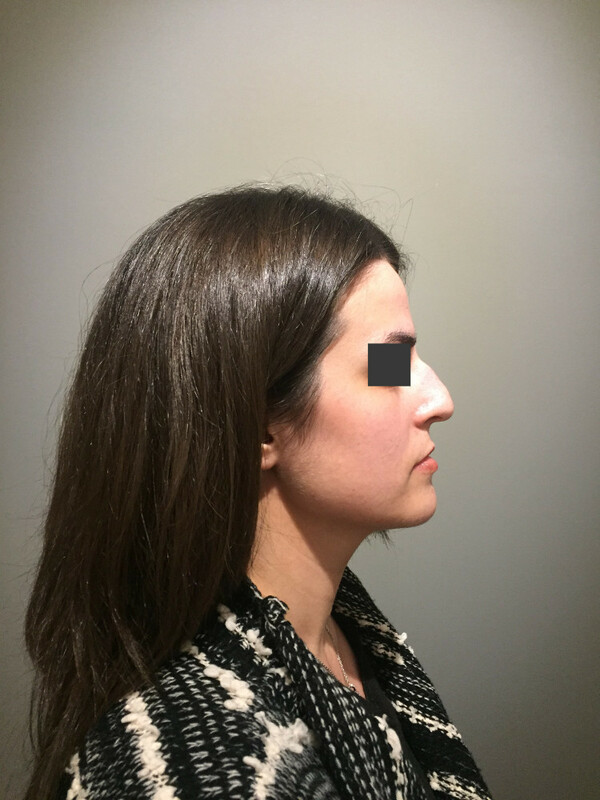 The most modern surgical technique to perform rhinoplasty is an open rhinoplasty procedure that is performed globally by distinguished ENT surgeons. It offers to the surgeon the ability to directly view the entire anatomical structure of the nose, correct even minor anatomical abnormalities, postoperative complications (revision rhinoplasty) from previous failed surgery, congenital anatomical abnormalities of the nose etc. Dr Petropoulos dedicate enough time during the first visit in order to explain to the person concerned what the aesthetical problems of his nose are, the basic steps of rhinoplasty procedure, the post-operative course, possible complications and to answer any of his questions. Dr Petropoulos must reassure the patient by developing an honest relationship with him, trying to eliminate potential fears, myths, insecurities and anxiety. During your Dr Ioannis Petropoulos consultation, he will ask you about your medical history, as well as any issue of substance abuse, tobacco use, or alcohol use. Furthermore, you will need to bring in all medications and supplements you currently take. Part of the consultation involves a full and accurate medical history. Tell Dr. Petropoulos about any past surgeries, procedures, and complications you have experienced in your life. He can then make a decision based upon your general health, and whether you are a good candidate for the procedure – most people are. Rhinoplasty is a form of art. The use of modern surgical techniques is not enough, it is also required that the surgeon who performs the operation has a sense of beauty. Not every nose fits every face. Beyond the aesthetic analysis of each face and the personal requests of the patient, many elements should also be evaluated so that the «new nose» blends in perfectly with the surrounding face and so that there is no evident sigh that the nose has undergone surgery. 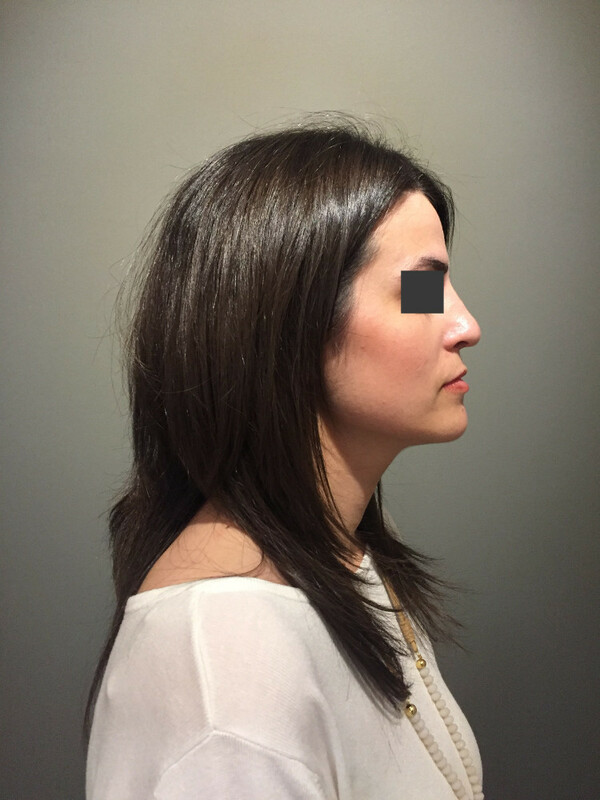 During your consultation, Dr. Petropoulos will make recommendations about best course of action to take for your nose job to achieve the most attractive result. 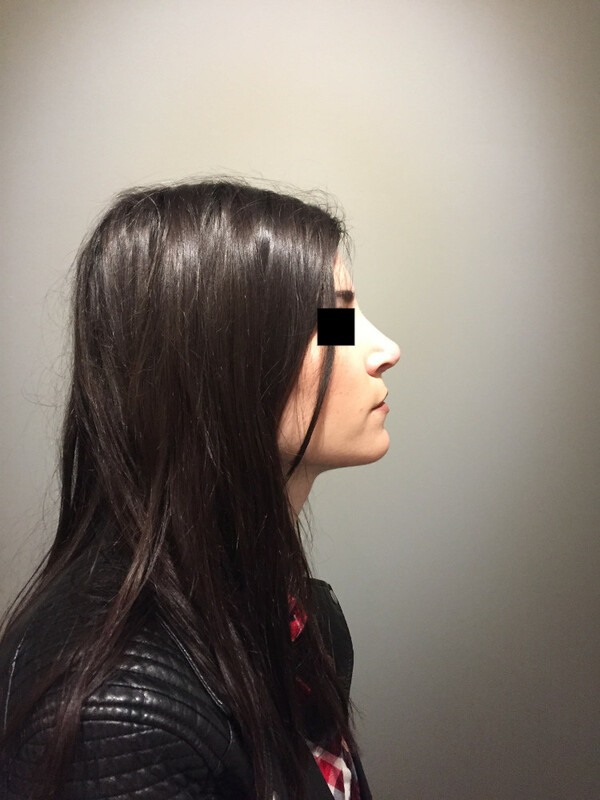 Every person is different, and the nose structure may need to be altered significantly or just minimally, depending upon what needs to be achieved. After settling on the expected type of nose job to be performed, Dr. Petropoulos’s care team will take photographs of your face for comparison and preparation purposes. The preparation that the patient has to make prior to surgery includes blood tests and other essential preoperative examinations, medical evaluation signed by a cardiologist, radiographic tests, he will also have to quit smoking several days before surgery and to avoid the use of aspirin or any other anti-inflammatory drugs that increase the possibility of bleeding. The duration of the surgery depends on the experience of the surgeon who performs the operation and on the complexity of the surgery. Generally, it lasts from 1 h to 1.30 h. The patient remains in hospital or clinic for a few hours and afterwards he can return to his own home Because of its external approach, rhinoplasty is considered to be a painless procedure. After the end of surgery no gauzes are placed inside the nose. In the following hours, because of the fracture of the nasal bones, occurs periorbital edema and ecchymosis,which however covers a small area,is not permanent and disappears after 4 to 6 days. In addition, Dr Petropoulos will place steri strips on the exterior of your nose to hold the newly-shaped nose in place. 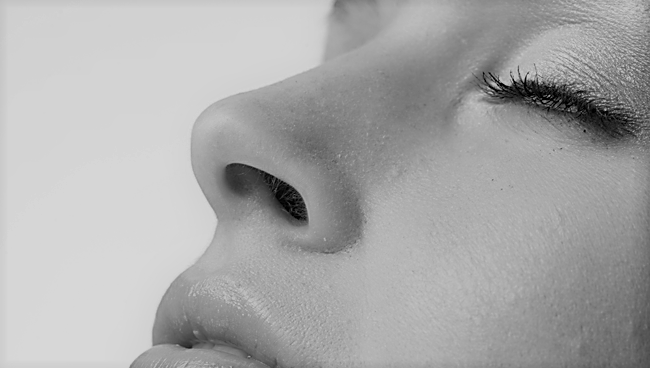 Rhinoplasty is considered to be the most challenging facial surgery; it requires not only high skill but also high aesthetics from the surgeon who performs the operation. The special stickers will be removed on the sixth day after surgery. At that point, the nose is pretty swollen but you can go outside without anyone noticing it. The swelling subsides in the next 3 to 4 weeks but the nose reaches its final shape after several months (7-9). How long it will take for the swelling to disappear depends on the skin type of each patient. In 15 days you will be able to attend any social event. Post-operative photographs are taken by your doctor during the first, third, sixth and ninth month. All plastic surgeries pose a risk for complications that can result in an asymmetrical, painful or difficult breathing, and a disfigured or unnatural appearance. When a person experiences bad results with a nose job, a revision rhinoplasty can be performed to correct errors in the first surgery – and restore your self-confidence. Dr. Petropoulos, a pioneering Athens Revision Rhinoplasty surgeon, offers hope to patients suffering from an unsuccessful rhinoplasty. Working within a variety of ethnic groups, as a Revision Rhinoplasty surgeon, he has gained a great breadth of knowledge of facial structure, harmony and balance. You may recall the consultation from your first surgery. This is the initial meeting between you and your physician. During this time, Dr. Petropoulos will assess your current health and candidacy for the procedure. 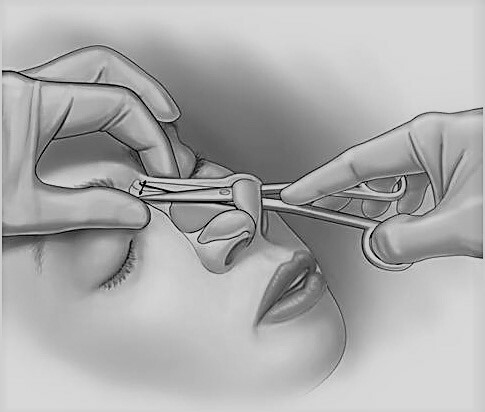 When this occurs for Rhinoplasty revision, the consultation will be split into two major sections, the previous procedure and the revision planning. In order to deliver among the best revision rhinoplasty, Dr. Petropoulos will need information about the first rhinoplasty. He needs to have an understanding of what went wrong in order to form a plan of correction. If you experienced any problems or complications, tell him about the nature of the problem and how it was, or wasn’t, resolved. If you don’t have any information about the first procedure, such as paperwork, don’t worry, a full evaluation of your nose will reveal where the surgeon went wrong. Dr. Petropoulos will need to know more about how many previous procedures you have had. You will need to bring a complete list of medications and supplements you are taking. This is an open discussion between you and Dr. Petropoulos. During your consultation, Dr. Petropoulos will make suggestions about ways to improve your appearance; he may suggest additional procedures to gain the best effect, and help you achieve the appearance you envision.